Guernsey is easy to get to with numerous travel links and there are many options for accommodation. 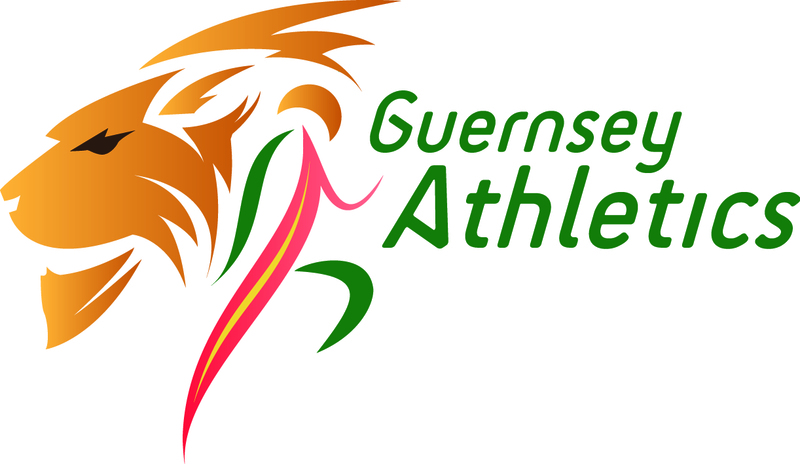 Links to the main transport providers are listed below and the Guernsey Tourism service is the best place to start when looking for accommodation and information on what else the Island has to offer. News : Campervans and Motorhomes now welcome in Guernsey. A change in the rules means that you can now bring your van to Guernsey. The Fauxquets Valley Campsite has dedicated van spaces. FlyBe www.flybe.com – Jersey – Southampton – Birmingham – Exeter – Manchester – and more with inter connects.